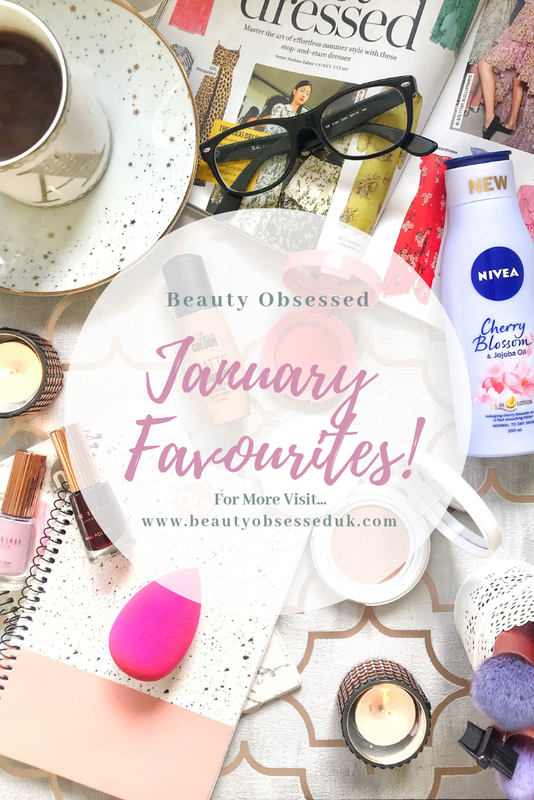 I don't know what it is but I actually feel like January has gone pretty fast this year, this mainly never happens but I think it's because I've tried out some new amazing products that I've loved to make it a much better January. In this post, I will be sharing with you all my favourites from this month. 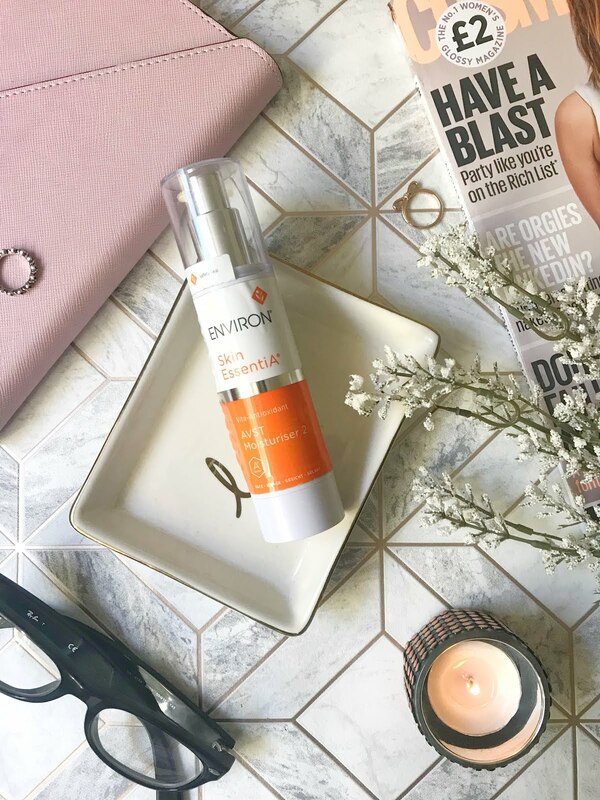 This is a latecomer on my favourites list if you read one of my recent posts New Foundation Wear Test you will know how much I enjoyed this foundation. The price for a start is amazing, I didn't initially think it would work because of how inexpensive it was but it really is amazing. The finish is my favourite because it leaves my skin looking amazing, it gives a matte look to the skin but it also doesn't look cakey. The foundation also blends really easily with a foundation brush or sponge but does dry down slightly fast so you have to work a little fast. The shade range of this foundation isn't great and to make this product perfect I would definitely say that they need to add more shades to cater to everybody. I know I'm probably really late to the party but this is actually the first cushion product that I've tried, I received this product in my January Birchbox and have been playing around with it since. The colour firstly is gorgeous, its a really pretty light pink shade which I think works really well on all skin tones. This product is actually really easy to apply, you can use the sponge which comes with the cushion but I like to use a damp beauty blender. The best way to apply highlighter is before you have applied any powder, as it may not blend in very well. I found that this highlighter makes your skin look really glowy and you can apply a little for a real natural look or you can build it up for a more evening makeup look. 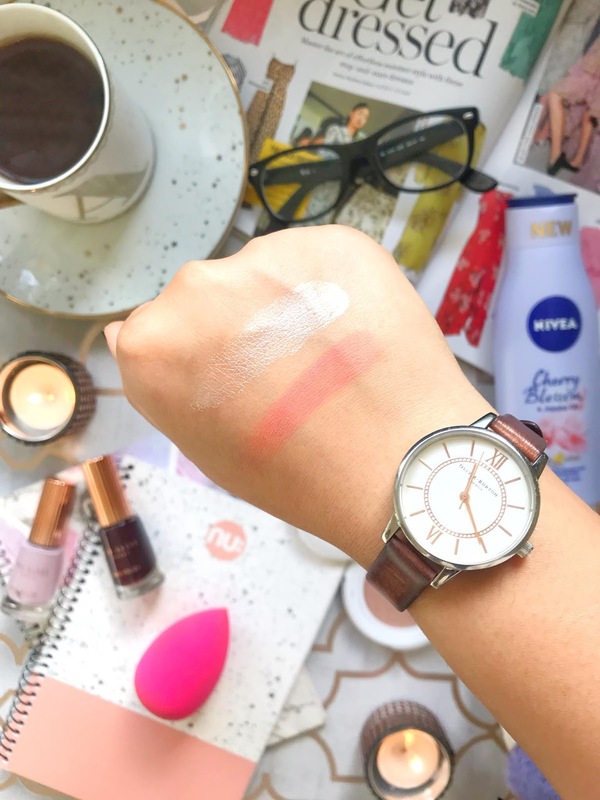 I have mentioned this blush so many times on my blog but one of the most recent ones was in my Full Face For £20 post that went up a few weeks ago. After that post, I have fallen back in love with this blush. The colour is just a gorgeous bright coral shade which has really amazing pigmentation for a blush that is only £1.49! There are so many things that I love about this blush, firstly there's a mirror in the compact which you don't usually get with a blush and I think it's great for travelling or touching up during the day. Another thing I love about this blush is that you get such a good amount of product for a blush and it should last you ages. I don't think I've ever smelt something this nice before, I got this Nivea oil in lotion in Christmas gift set (I think we've all had these before) and I don't usually get through these gift sets but I loved the idea of cherry blossom and jojoba so I tried it out. This lotion is so hydrating and softening to the skin, I could feel my skin getting smoother as soon as I put it on. I've never actually tried a oil in lotion before but I really love the consistency of this product, it isn't too oily but it's also nice and thin which helps the product absorb into the skin pretty quickly. This lotion instantly reminds me of summer because of the scent and the lotion itself is quite cooling on the skin so I think it would also be great to take on holiday. When I first tried out this sponge a few years ago it wasn't my favourite but since I made my Battle Of The Drugstore Makeup Sponge and they updated the sponge I have been using it ever since. This sponge is the closest dupe high street version to the original beauty blender and for over half the price. I use this sponge nearly every day when I apply my liquid foundation and concealer, this sponge helps me to get a flawless application of my makeup without it taking ages to blend out. I find the best way to make this sponge work is to apply the product I've chosen to my face and then blend it out so the sponge doesn't soak up too much of my foundation and concealer. I also like to use this sponge to blend out all kinds of liquid products like the CLE highlighter that I mentioned before. Every Christmas without fail I get a Ted Baker gift set which I honestly love. I'm not the biggest fan of the makeup but I have fallen in love with the nail varnishes. I have a few different shades form different gift sets and really like the formula and longevity of these varnishes. I don't wear these on my fingernails as I wear Shellac but I always go for these first when I'm painting my toes. I'm very particular about the brushes in nail varnishes and the brush in these polishes are the perfect size and shape to fit my nails. What I also really like about these nail polishes is that they are nice and opaque and cover the whole nail with one swipe. The only issue I have with these polishes is that you can't really get the whole set of them until they bring out this Christmas gift sets. January has been a good month for my favourite products. Have you discovered any new favourites this month? I saw your foundation wear test and I was so suprised by how well it wore! I'm obsessed with Nivea's jojoba oil and cherry blossom lotion😍😍 smooth consistency and it lasts forever. I still have some left from purchasing it over last summer. 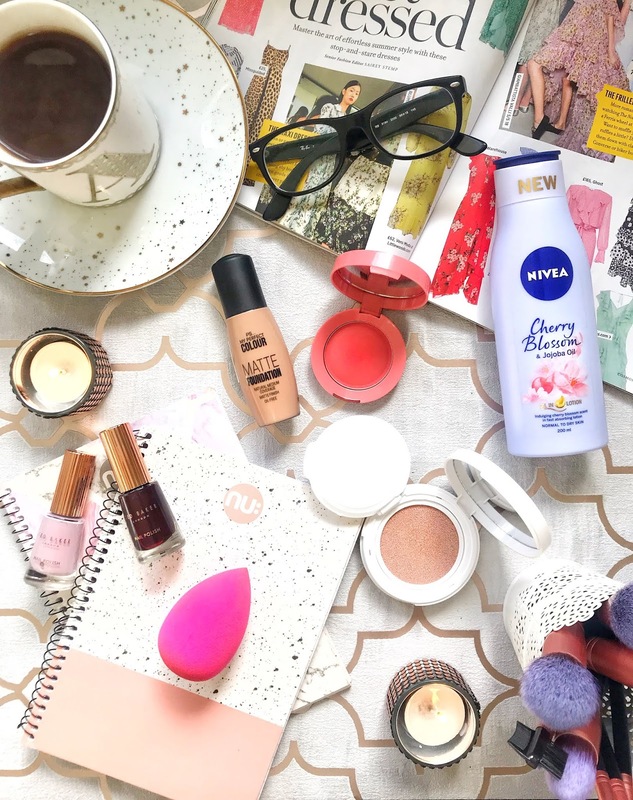 That Nivea Cherry Blossom Lotion sounds DREAMY. And how lovely is the packaging too? Is it a limited edition? It looks like it would be but if not, I'd love to get some for myself! Thanks for sharing your monthly favourites. The Nivea cherry blossom and jojoba oil sounds amazing. I'm a big fan of Nivea so I'll have to check it out! You've got some great products here. I am absolutely in love with that deep red nail varnish in your picture, what colour is that? It's so pretty! I agree with you about January. Where is the time going?? Oooh, I love how these products are super affordable. I love the color of the blush! It looks really rich without being too much. Oooh, the Ted Baker nail varnish looks neat. Thanks for sharing these faves! I love colors for my nails, and have so many different colors to choose from. Review: New Foundation Wear Test! 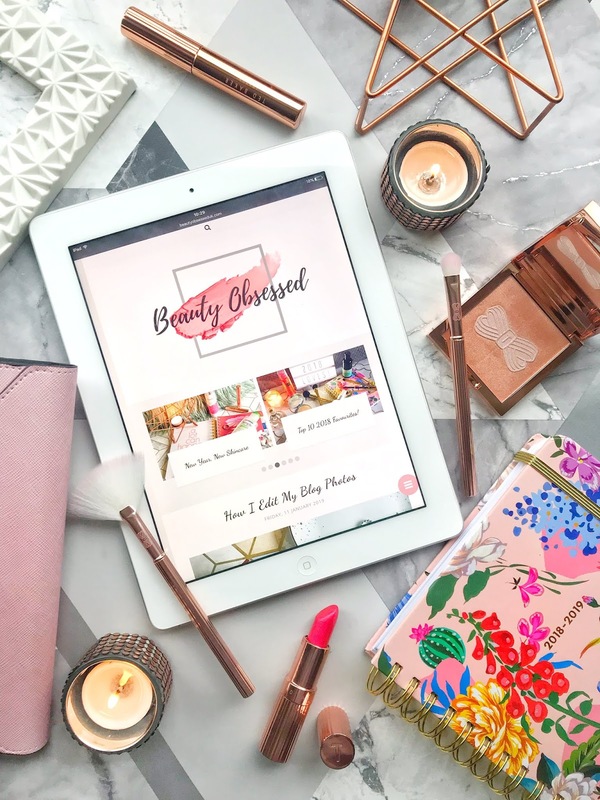 My Favourite Blog Posts Of 2018! Full Face For Under £20!